I am Mia’s daddy. Mia’s editor. And a bunch of other things. 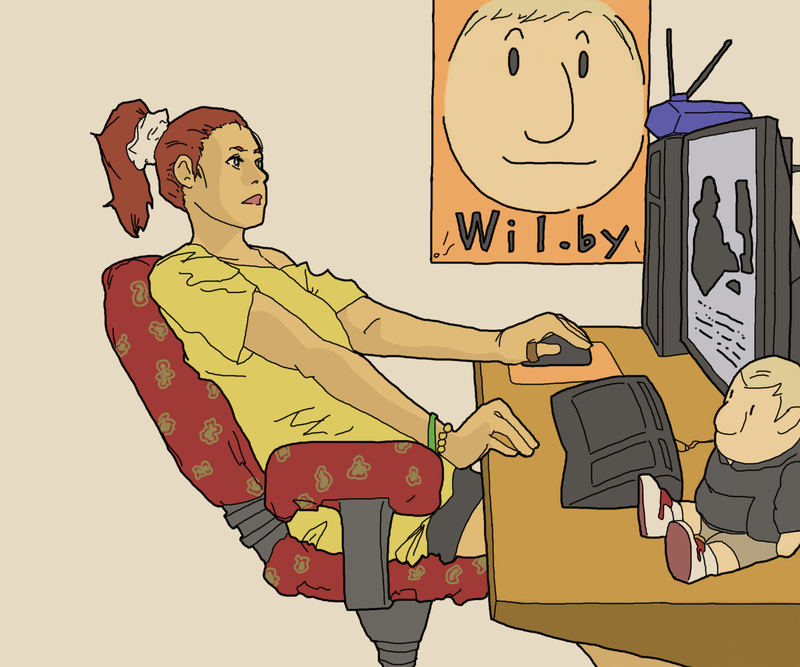 My real name is Bill Belew, but most people in our world just call me Mia’s dad. I am quite happy about that. I have also been called Benjamin’s dad and Micah’s dad, too. Benjamin has won international competitions as a classical pianist and is “making it” as an artist. Check out this Moonbeams Youtube. Micah is a world-class scientist and was also national champion in swimming as a freshman in college. Hey, I am not kidding on either account. This causes me to ponder deeply how Mia will turn out. All credit to how her big brothers turned out go to their mother and in spite of me. I was a professional blogger. That is, I made my living by blogging. Really. People can do that. And I am living proof. Mia was kind enough to let me write at her blog about life’s lessons – those I have learned, and those she is learning. I thank her for that. And, hey! who knows. If she stays with it, this blog might just pay her way through college…and then some. Really! You daughter just followed me on twitter. May I see a picture of your family? What do you think of me using my Chinese name on my website? By all means, use your Chinese name. Mia is my name. Mei is my Chinese name.